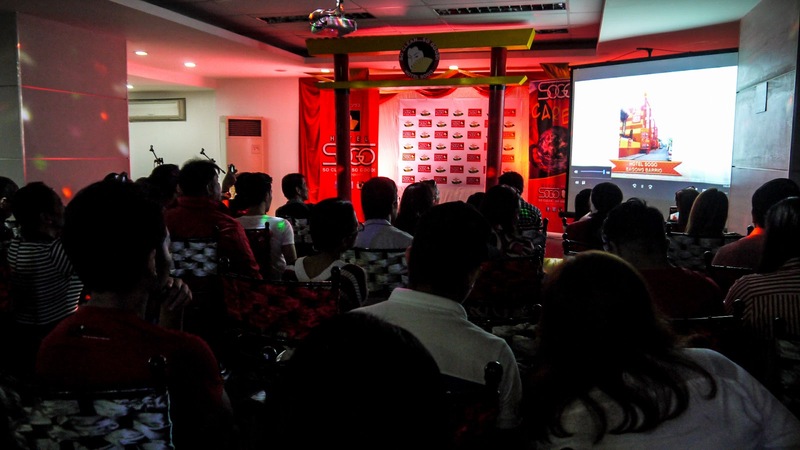 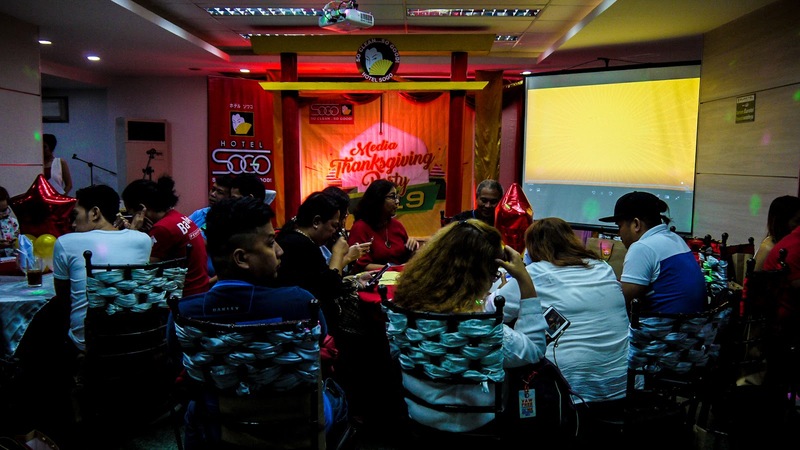 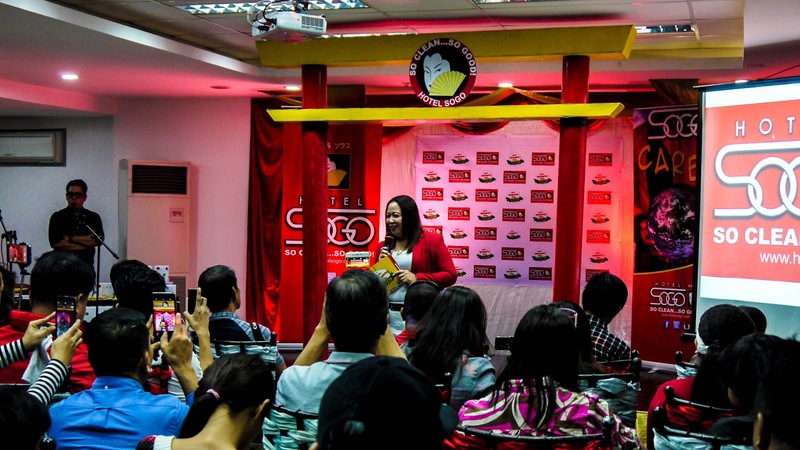 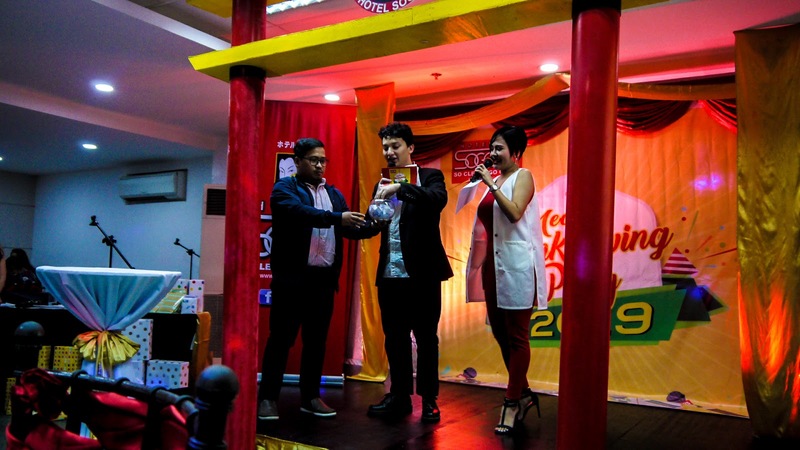 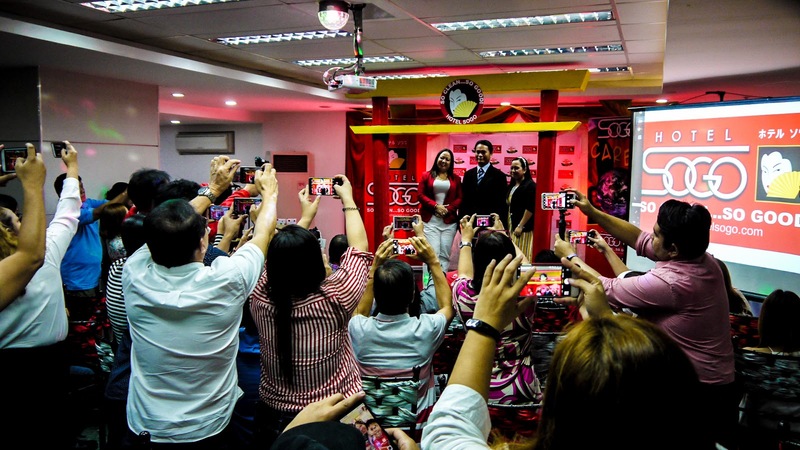 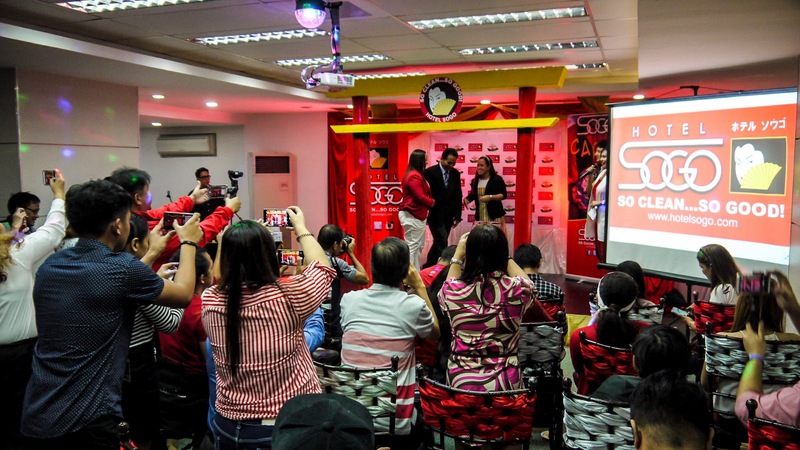 The country's most popular lodging chain, Hotel Sogo, held its media thanksgiving party on January 28 to show gratitude to its media partners as well as to share its success over the past two decades, this year's brand reinvention and praiseworthy corporate social responsibility programs. 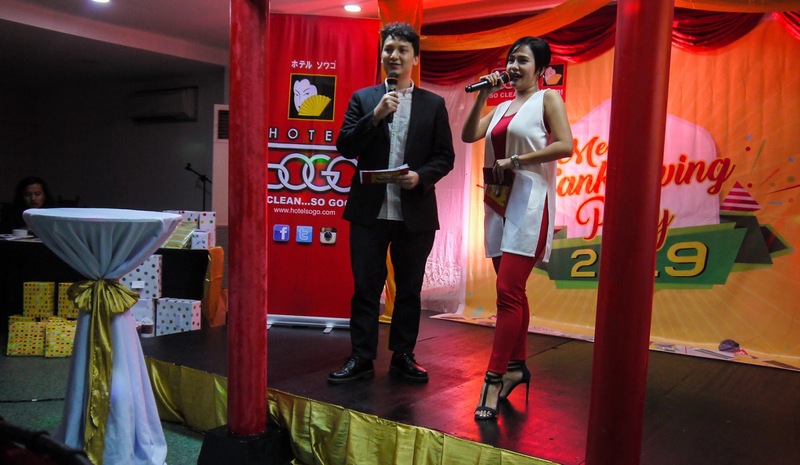 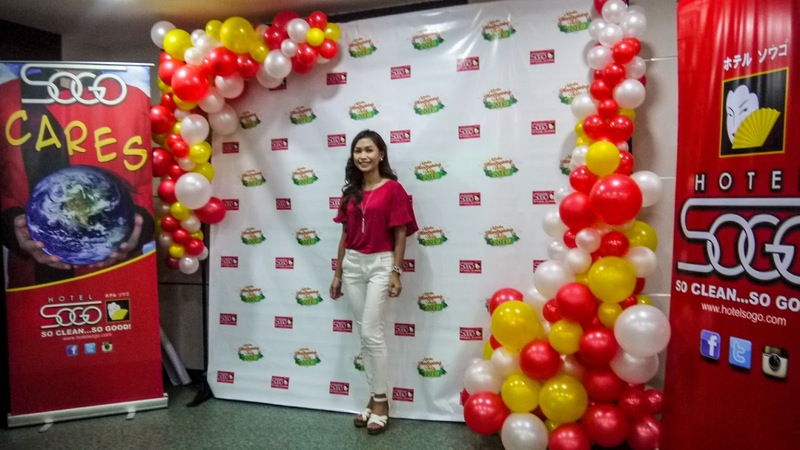 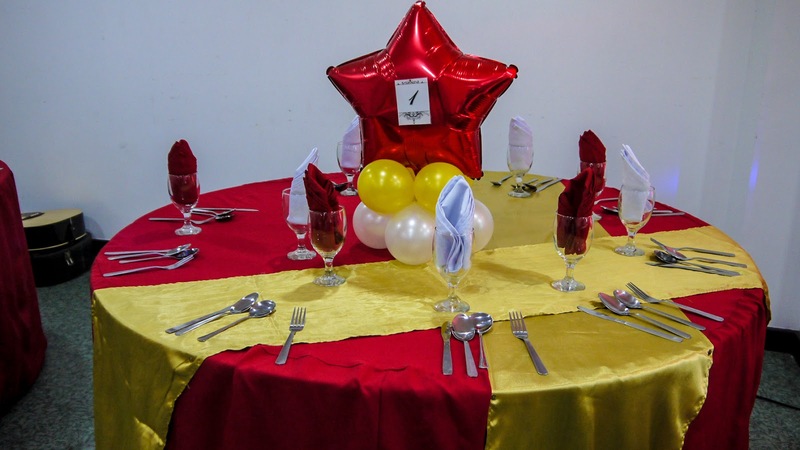 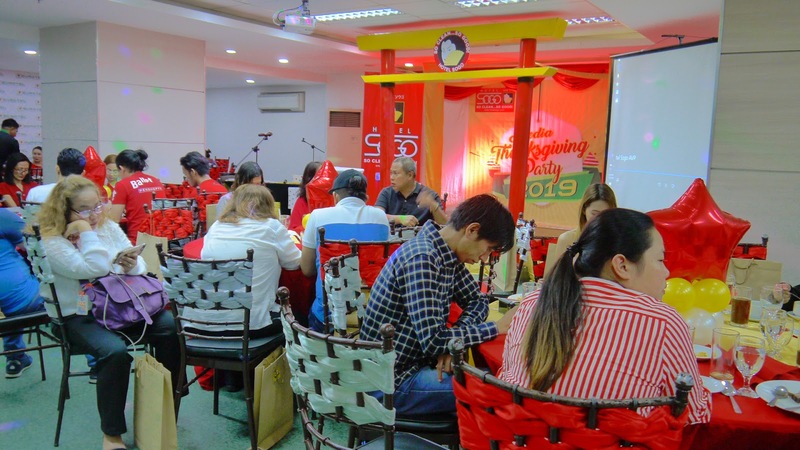 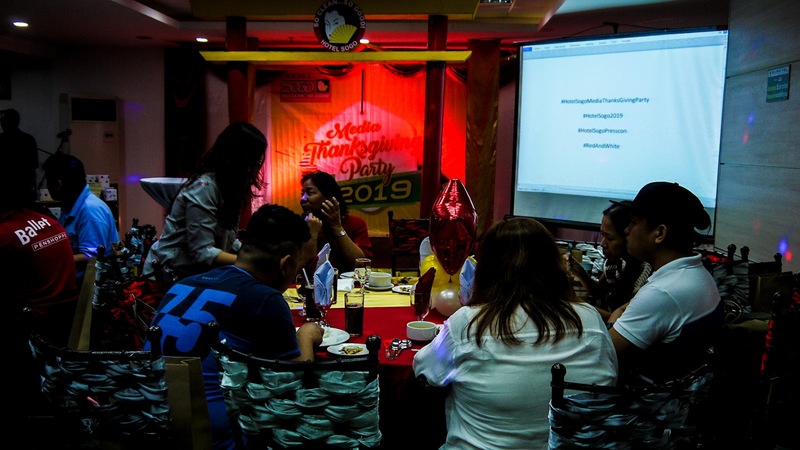 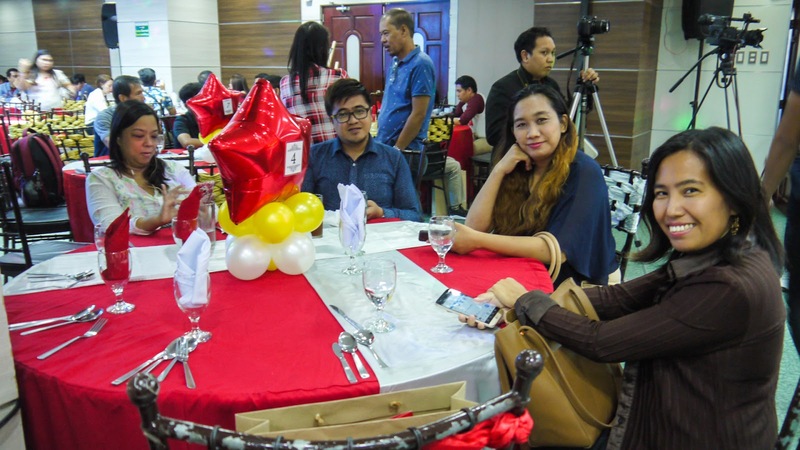 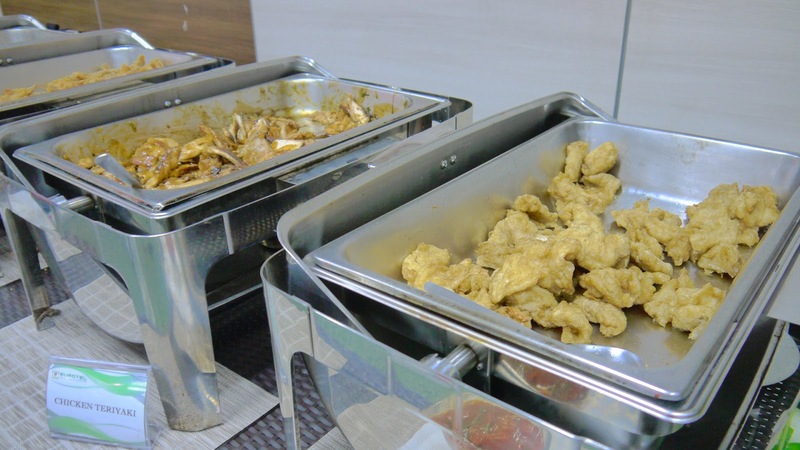 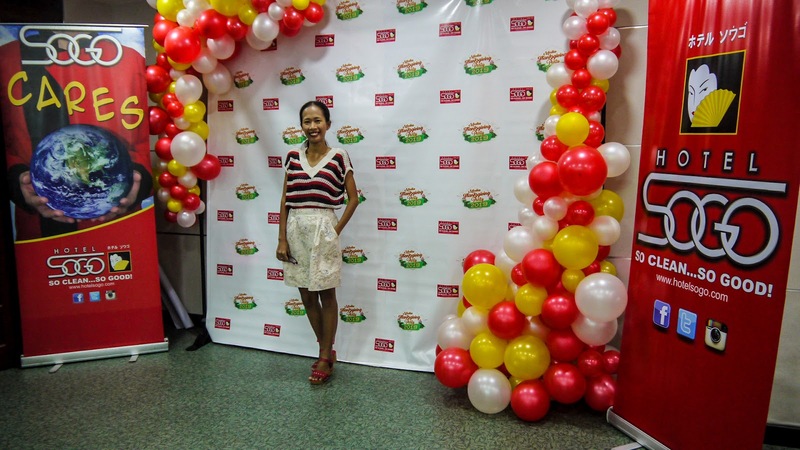 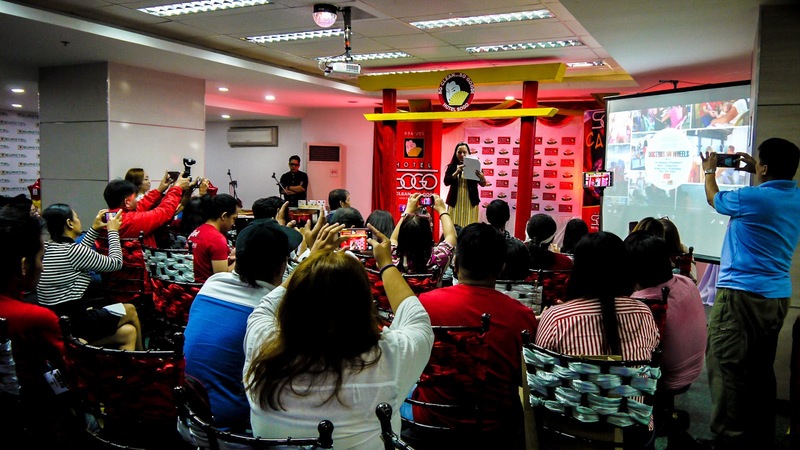 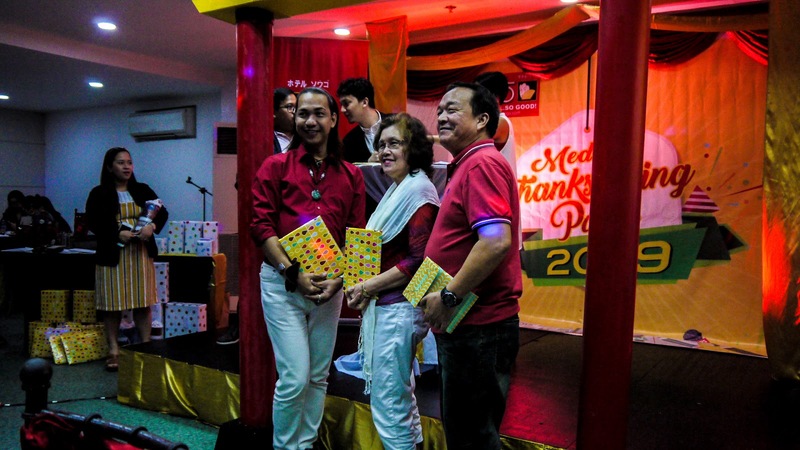 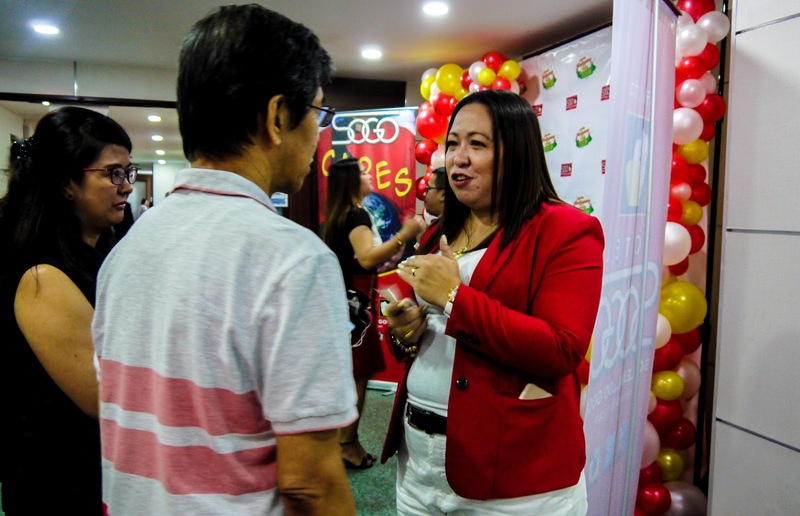 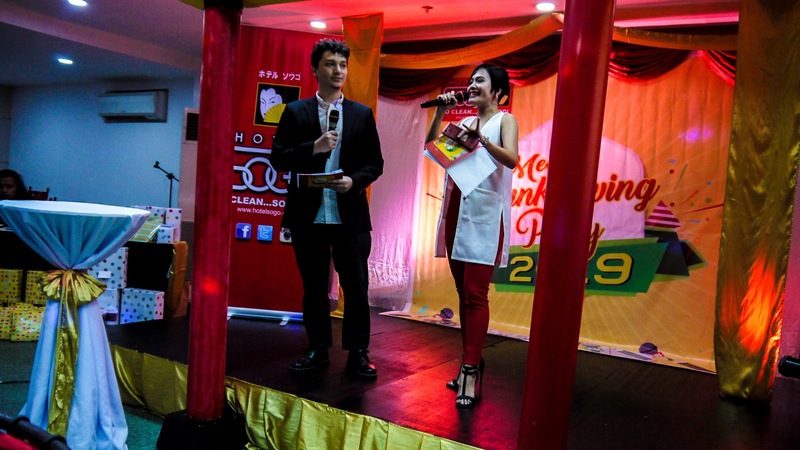 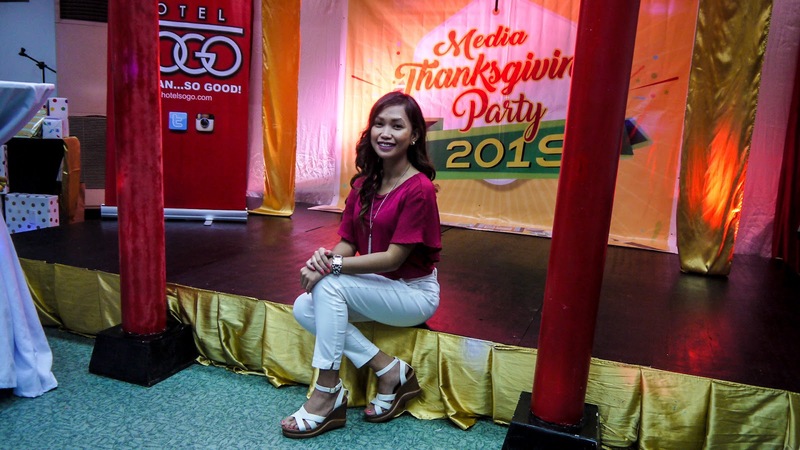 During the thanksgiving party held at Eurotel Vivaldi in Cubao, Quezon City, the guests enjoyed an afternoon of good company, food, games and generous giveaways from Hotel Sogo. 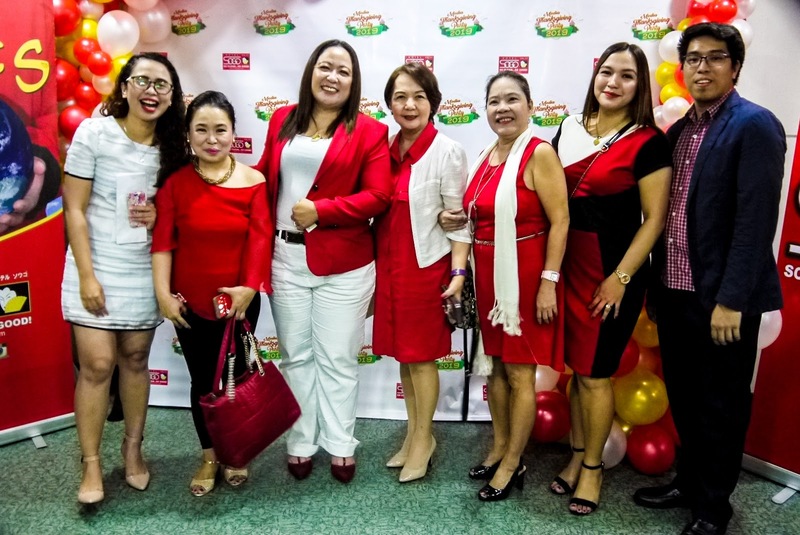 The highlight of the event was the unveiling of the hotel's new look as part of its brand reinvention and the corporate social responsibility program called "Sogo Cares". 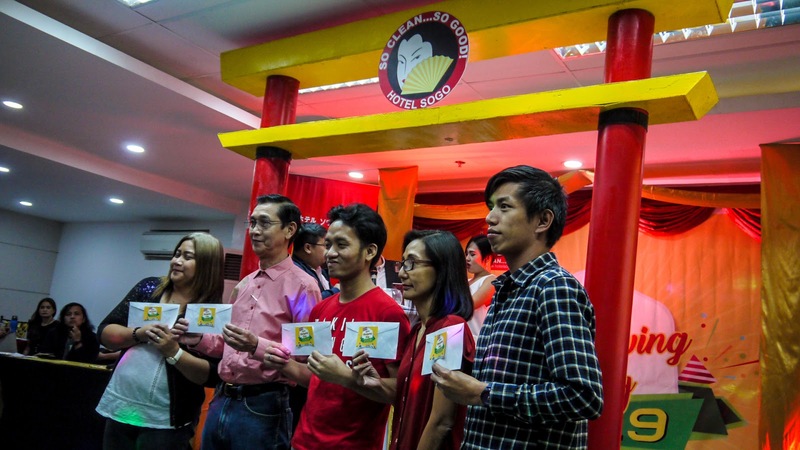 In 2008, Hotel Sogo developed the tag line "So Clean... 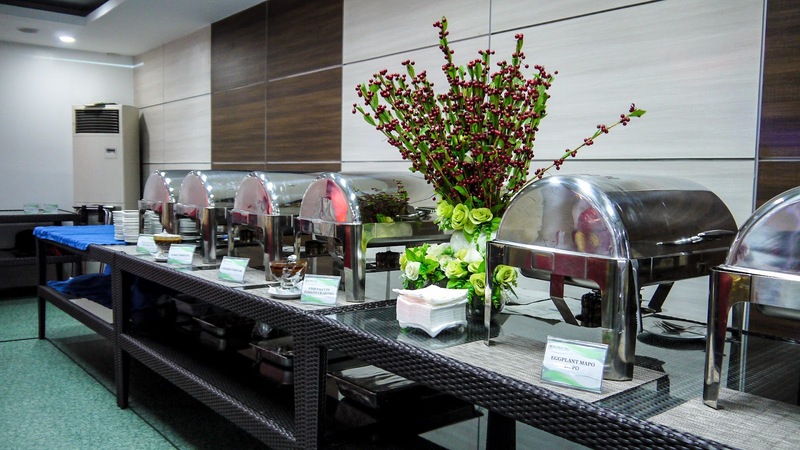 So Good" indicating a much-improved service for a satisfying hotel experience. 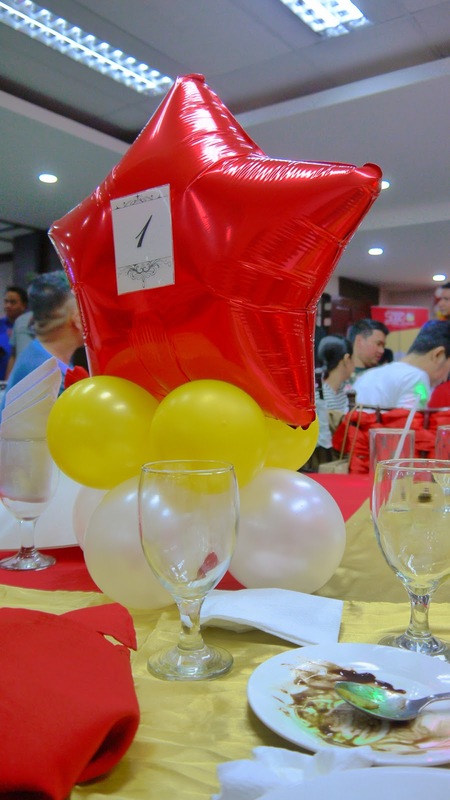 As it continues to take steps to provide innovative and first-rate quality service, the hotel changes its look from the iconic bright red and yellow to relatively more minimalistic hues of red and white. 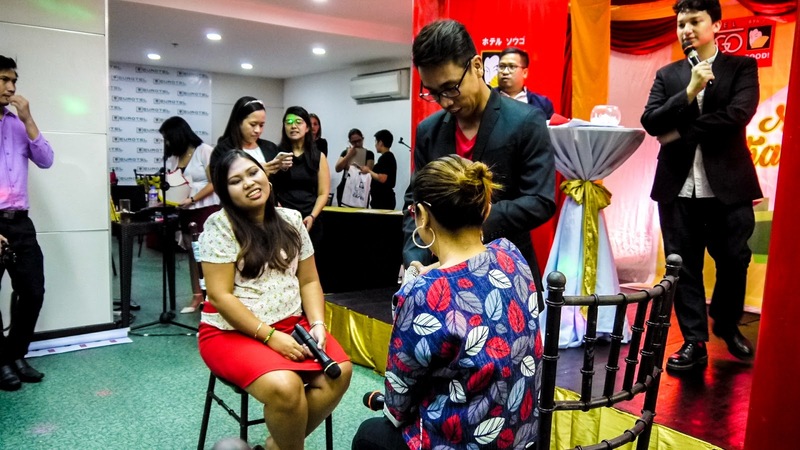 These toned down hues put emphasis on excitement, modernization as well as the property's significant attention to cleanliness and innovation. 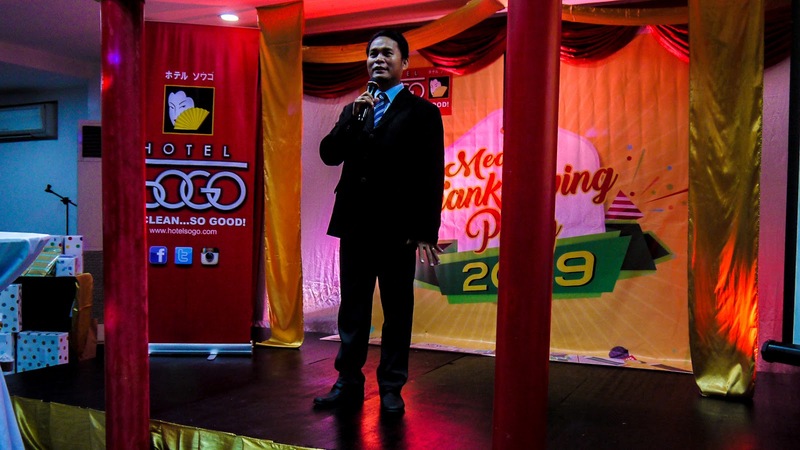 Hotel Sogo is committed to "deliver not just excellent service but continuous innovation of facilities and amenities to assure safety, security, cleanliness, and fabulous, trouble-free stay," said Mr. Corpus, Hotel Sogo CEO. 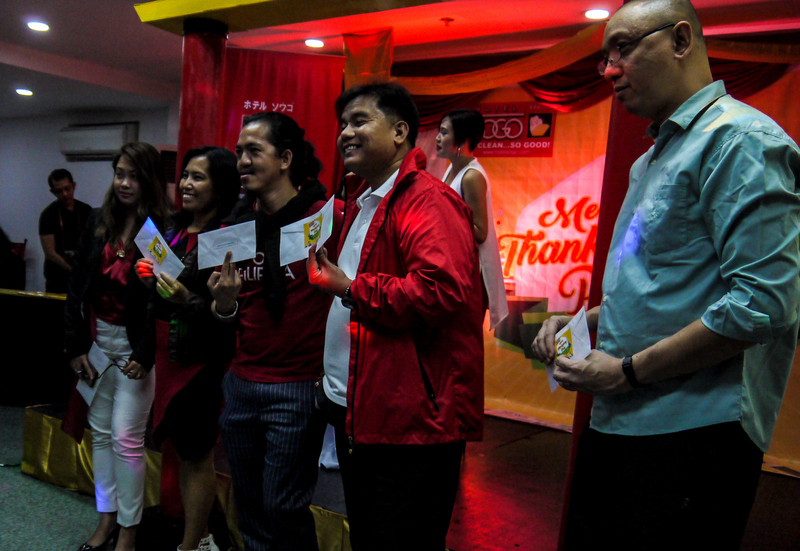 As part of its corporate social responsibility, Hotel Sogo built a group of volunteers to extend service to the underserved communities in all ways it could—donate necessities to victims of calamities, provide school supplies, provide medical and dental missions (that include free health consultations, laboratory examinations, and medications) through DOCTORS ON WHEELS program. 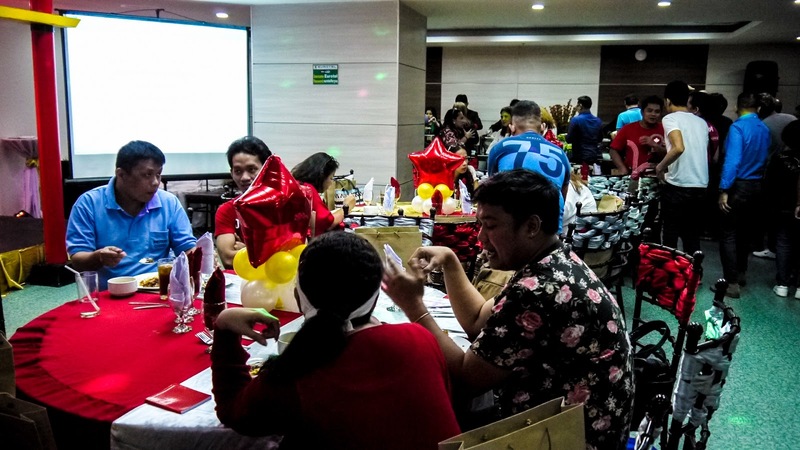 The DOCTORS ON WHEELS program is open to partnerships with any government and non-government organizations. 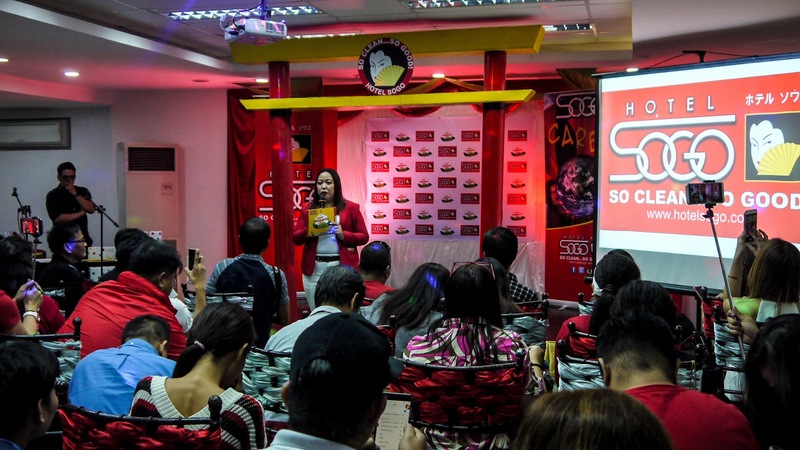 You may contact 7-900-900 for more details. 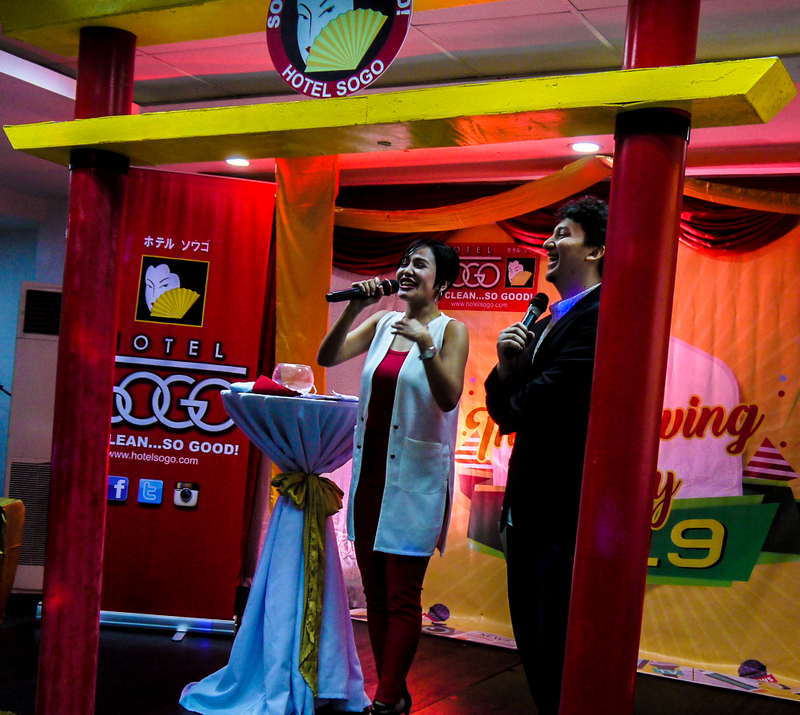 To date, Hotel Sogo has 39 branches. 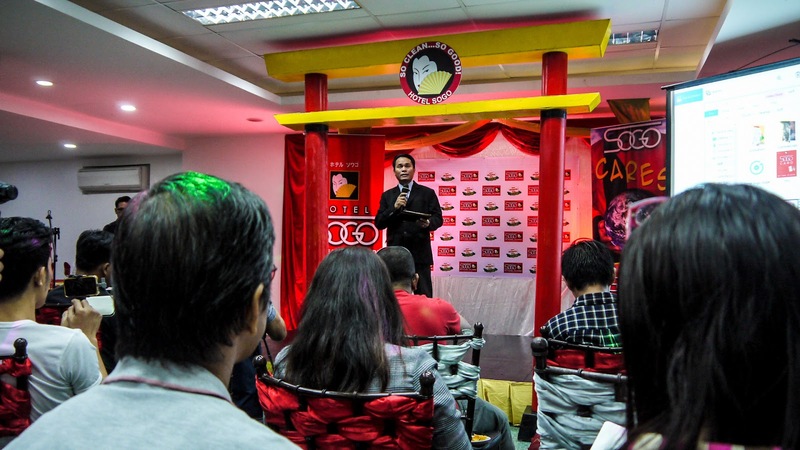 The latest branch opened is in Timog. 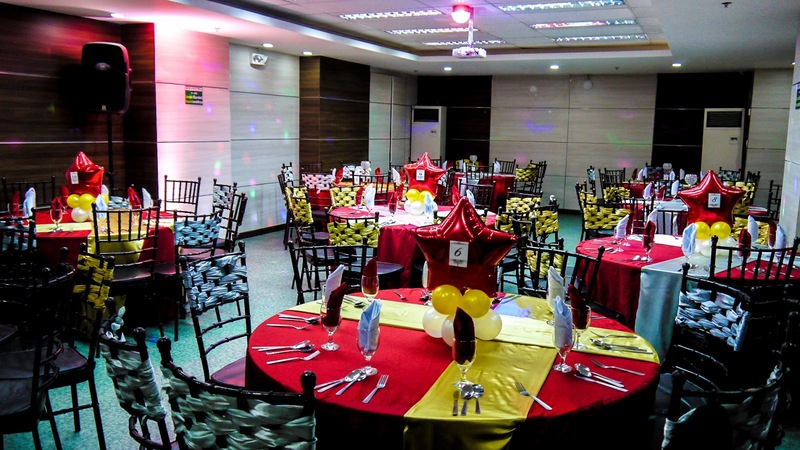 You can avail of 50% discount on all rooms if you book at Timog branch from today until February 7th. 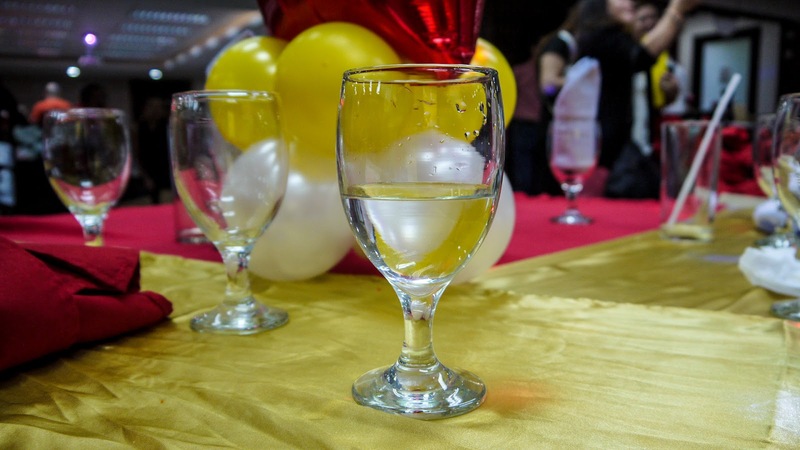 What do you think about this article? 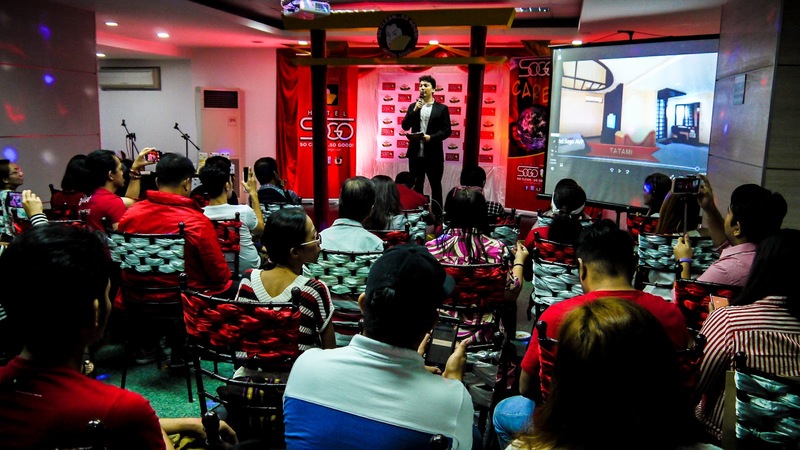 Do you want to stay at Hotel Sogo? 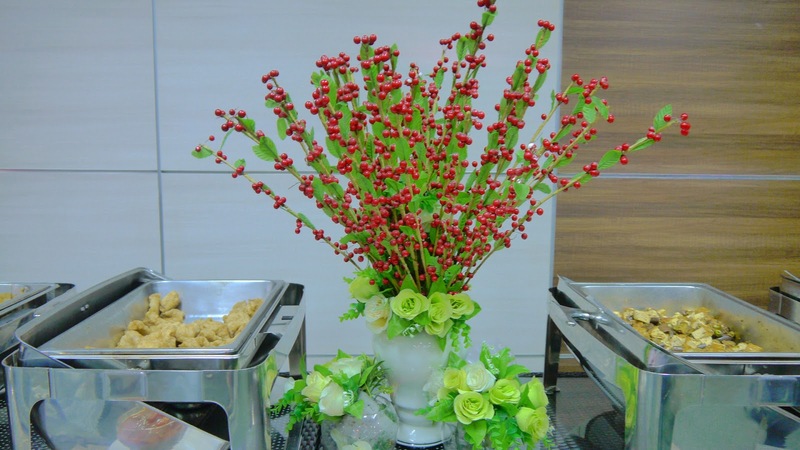 Let us know what you think in the comment section below!